During your CNC Router or 3D Printer working, the cable are also moving. 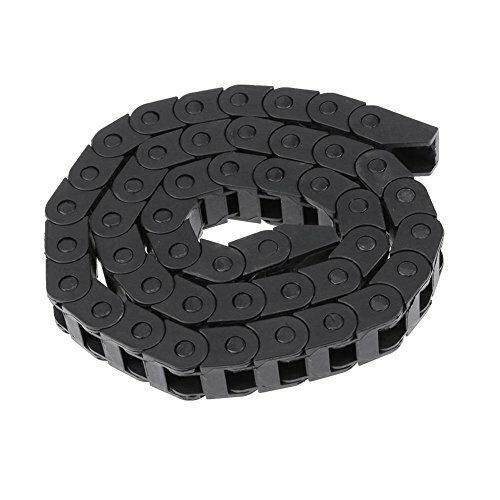 In order to keep the cable tidy, drag chain should be used. 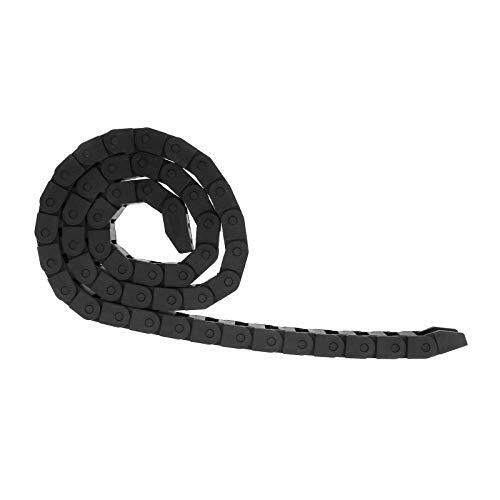 Unique design drag chain is made of nylon, suitable for 3D Printer and CNC Router.